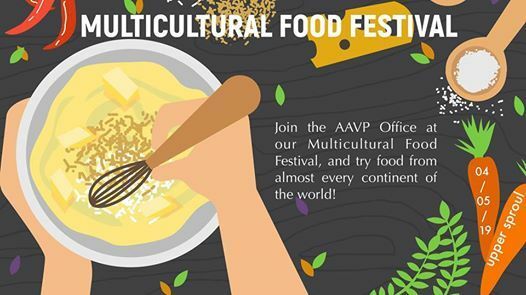 Join us at our Multicultural Food Festival featuring food from almost every continent around the world! We'll have a cute photo booth for you to take pictures with your food and friends. **FREE organic FORTO Coffee Shots for the FIRST 150 PEOPLE to attend!! ** Show up early! Keep up to date with all events from the ASUC Office of the Academic Affairs Vice President!